A native of Los Angeles, composer Kian Ravaei began reluctantly playing piano at the age of four, but went on to pursue a life devoted to musical expression. His experience belies his age: Ravaei has written concert music, film scores, and a musical theater work, and has won numerous scholarships, awards, and competitions, including the Berklee Songwriting Contest. 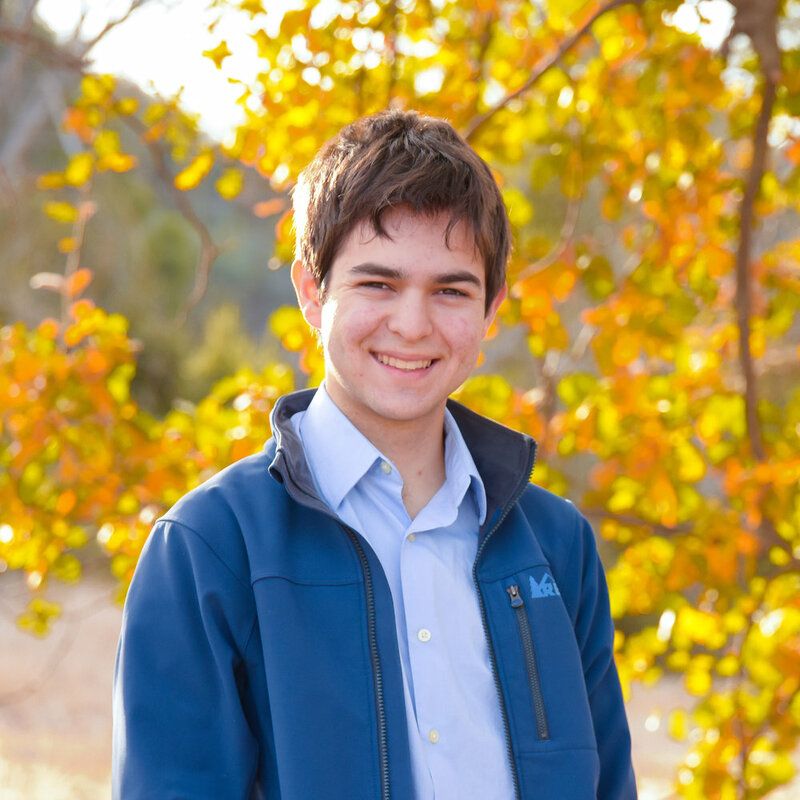 Ravaei is currently a second-year undergraduate at UCLA, where he studies music composition and philosophy.